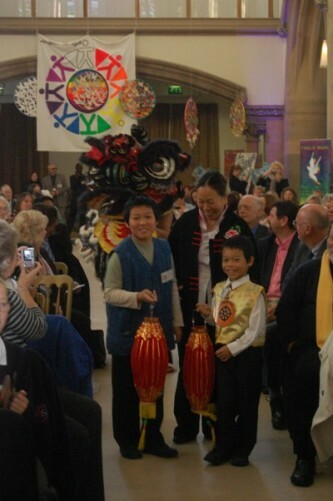 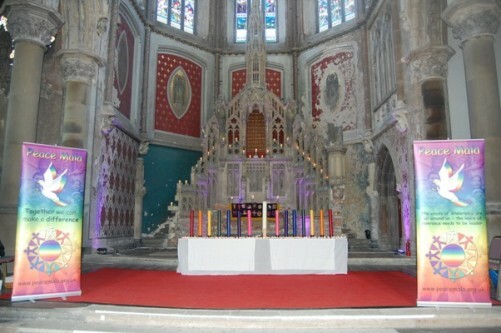 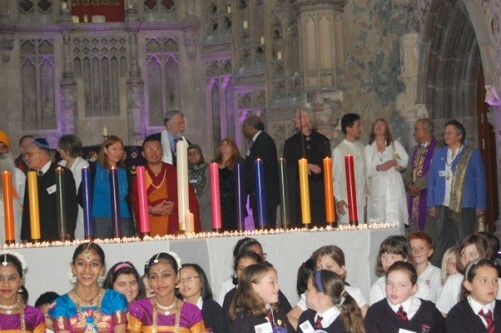 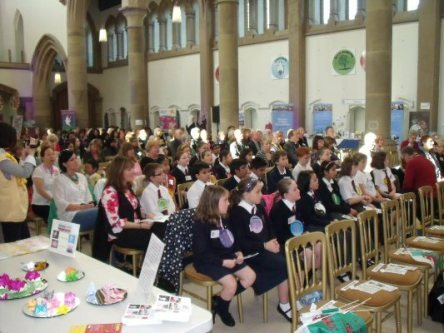 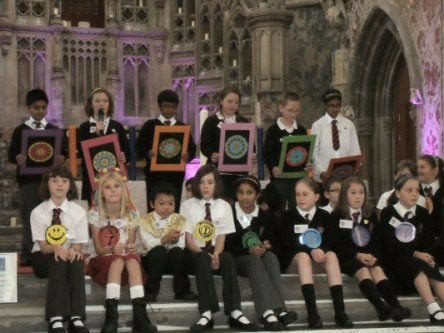 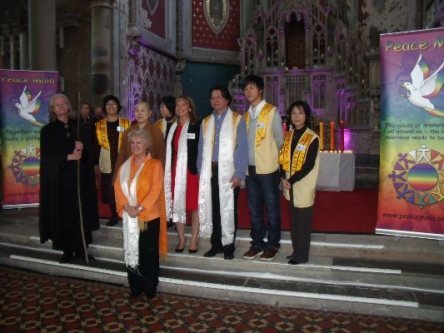 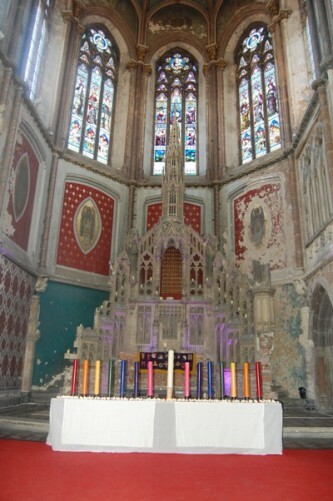 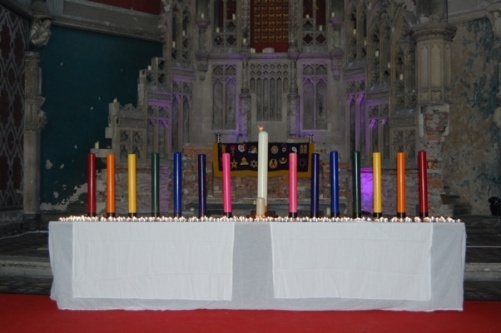 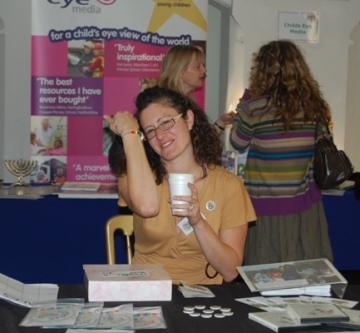 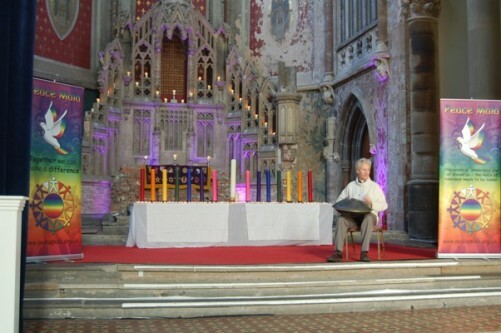 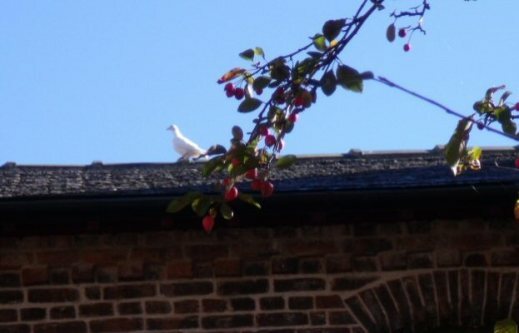 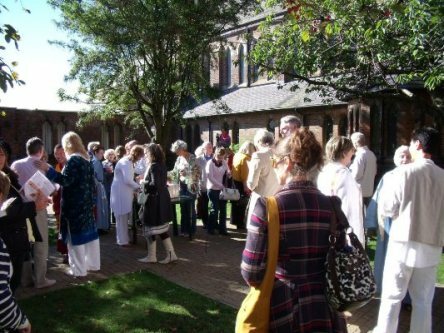 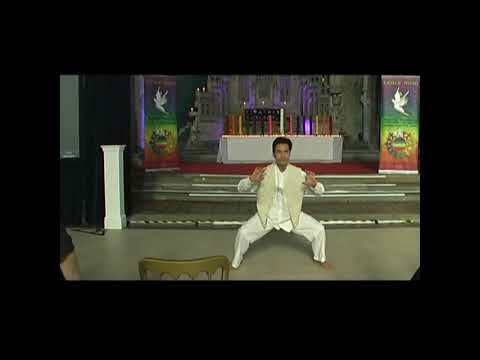 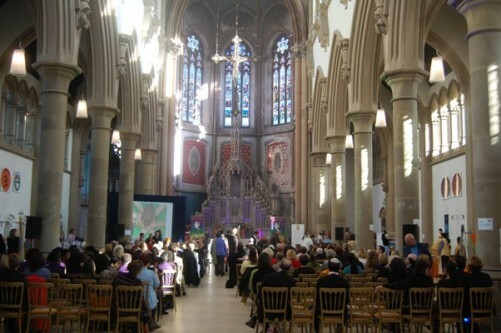 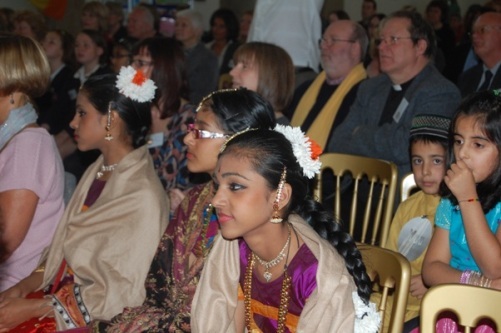 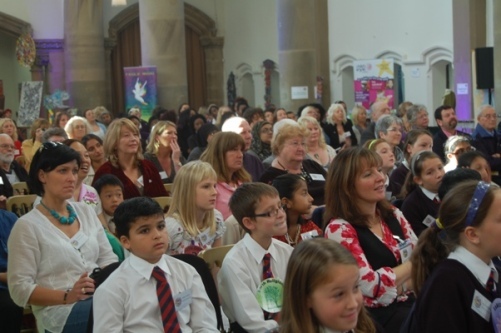 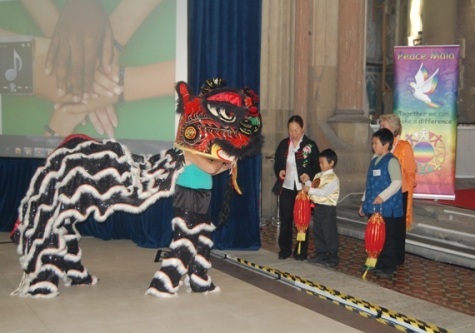 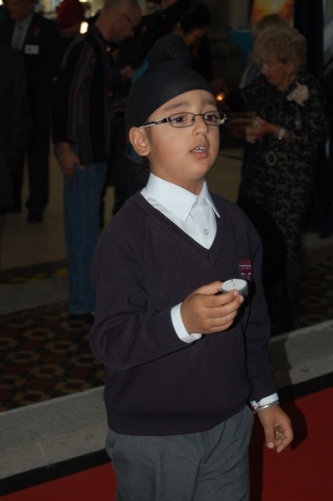 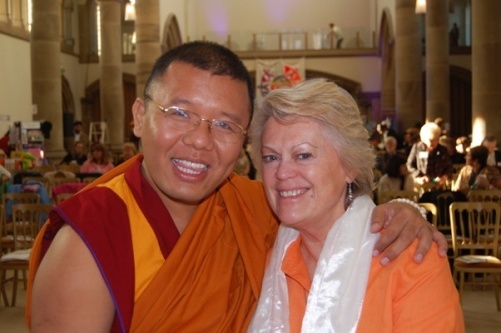 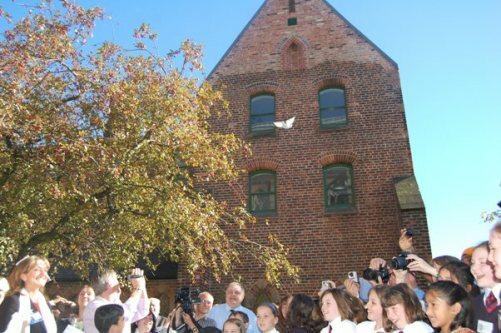 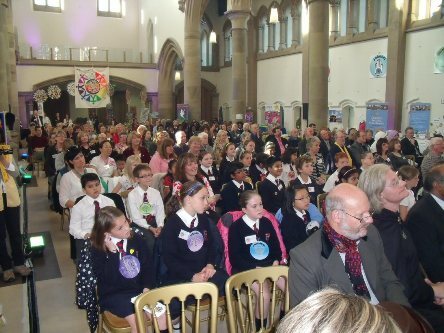 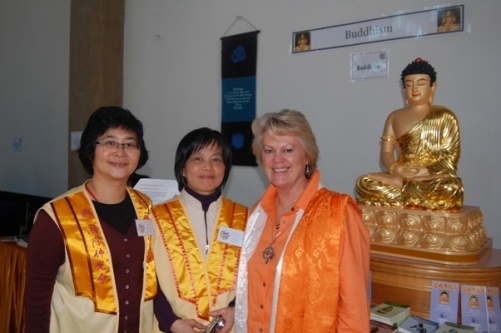 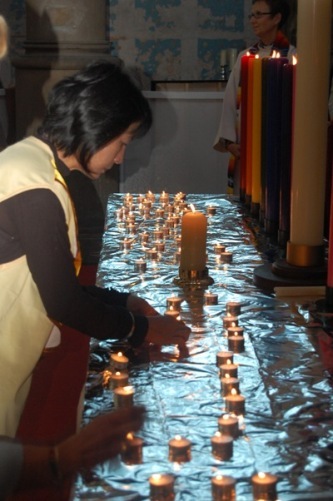 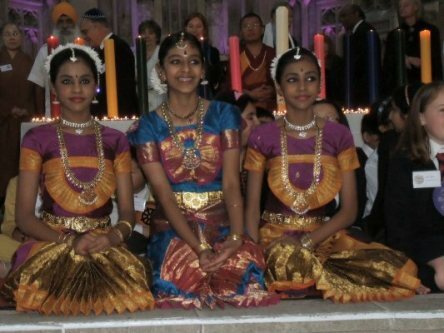 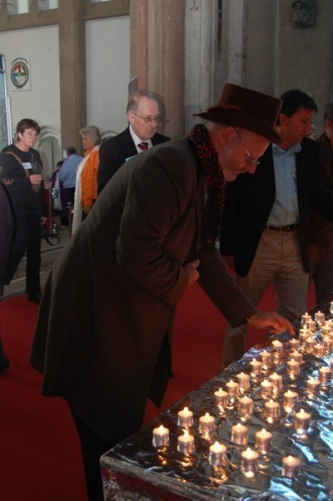 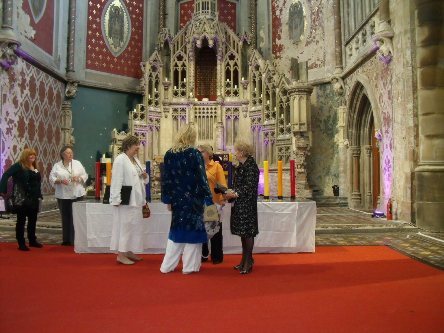 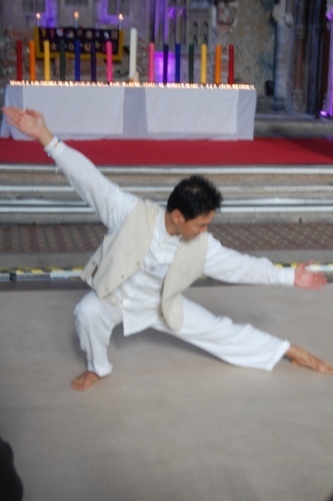 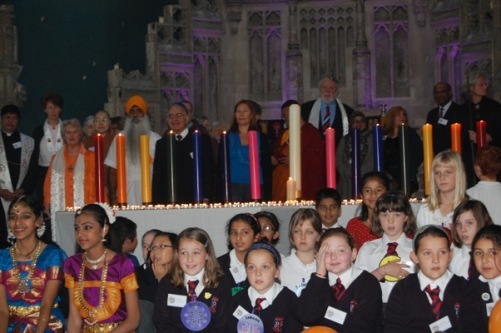 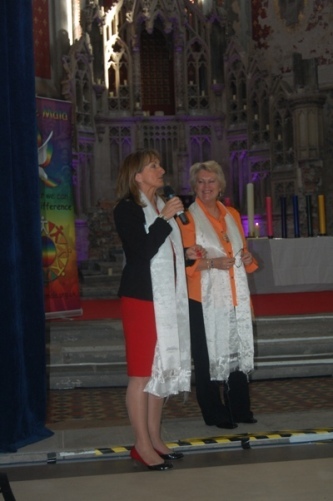 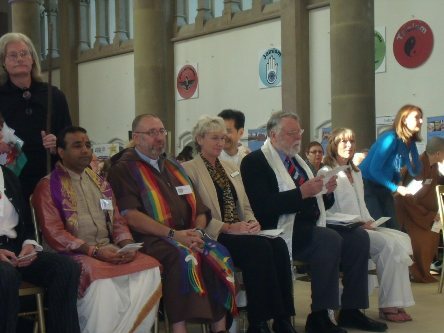 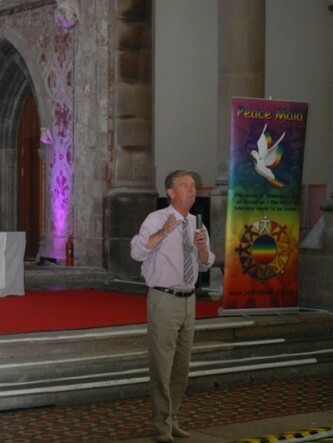 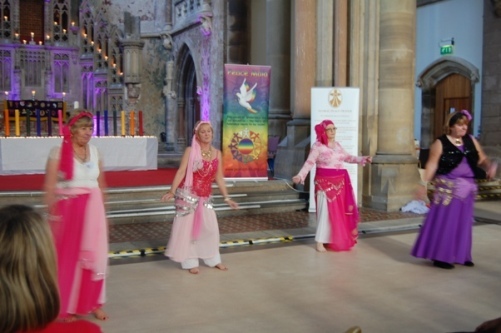 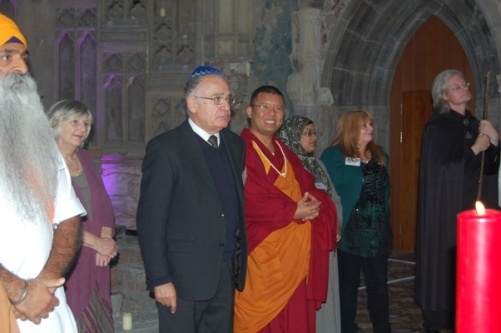 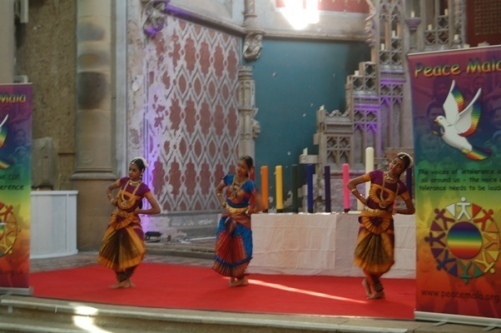 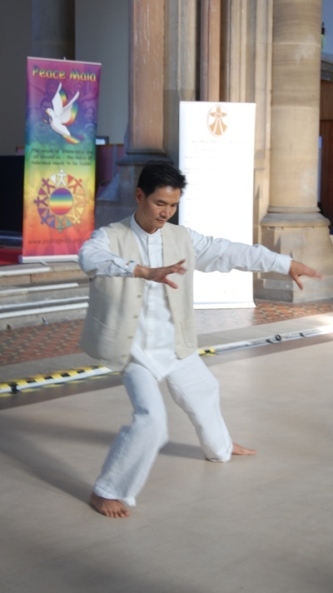 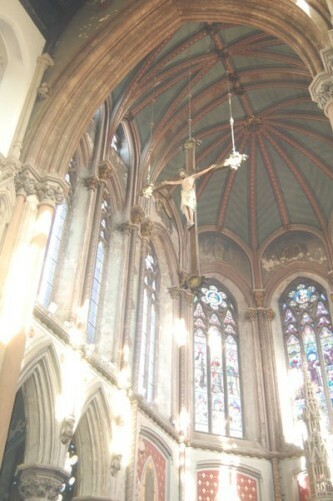 The first ever Peace Mala Festival of Interfaith & Culture for Education was held in the award winning, beautifully restored setting of The Monastery in Gorton, Manchester on the 4th October 2010. 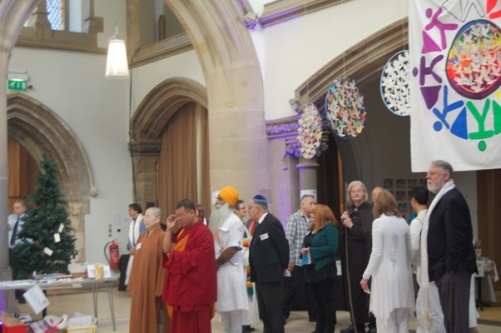 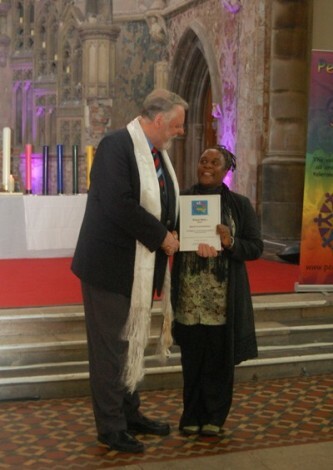 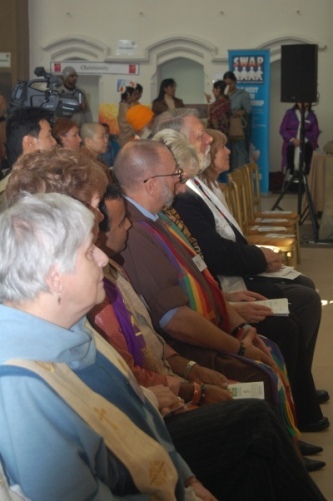 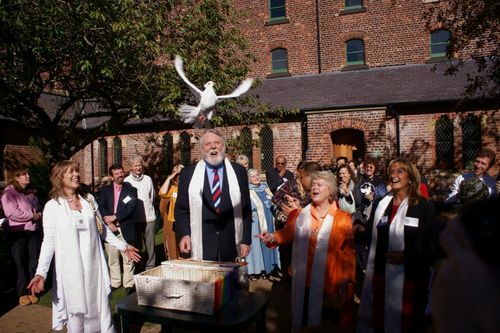 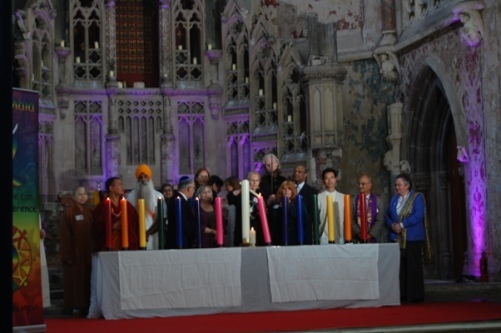 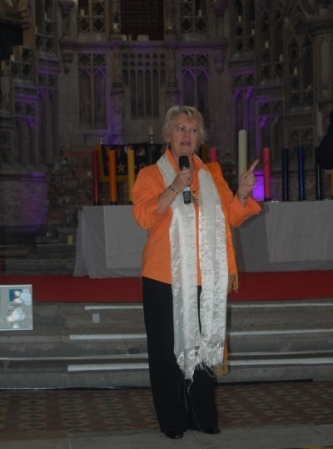 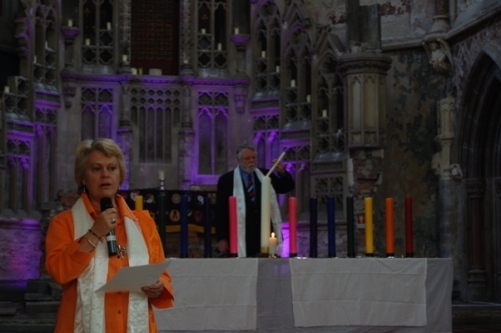 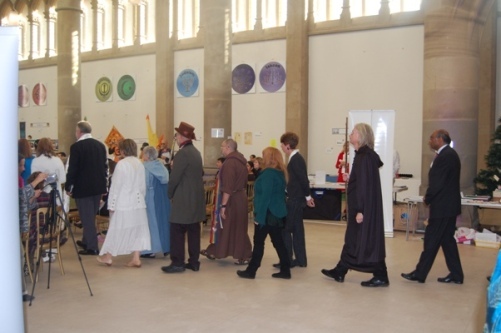 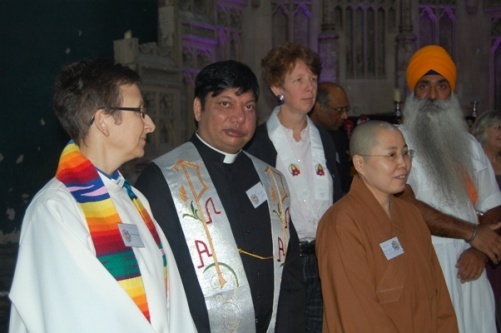 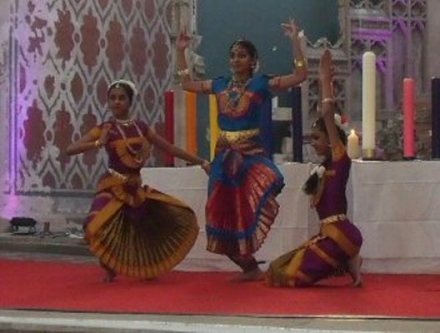 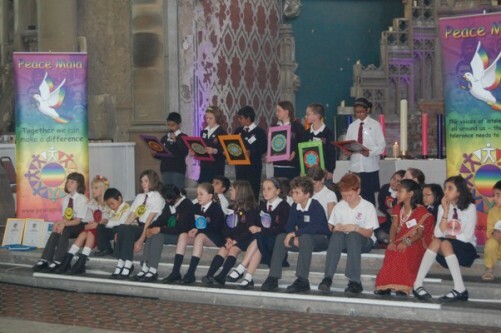 The festival brought together Peace Mala with the Greater Manchester Authorities and representatives of local Faith and Peace groups to celebrate our humanity, unity and diversity. 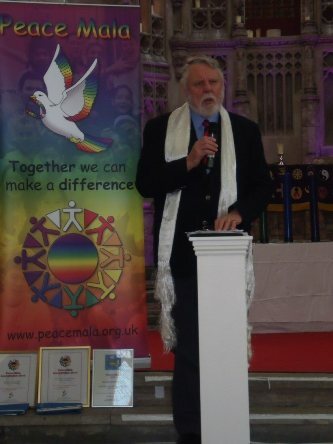 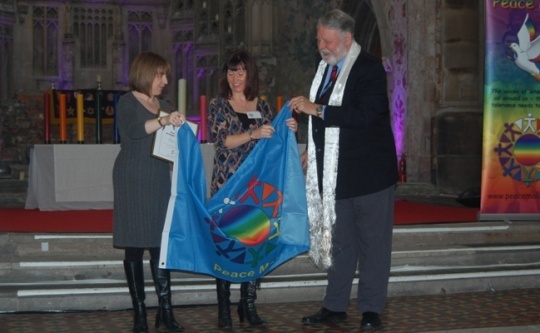 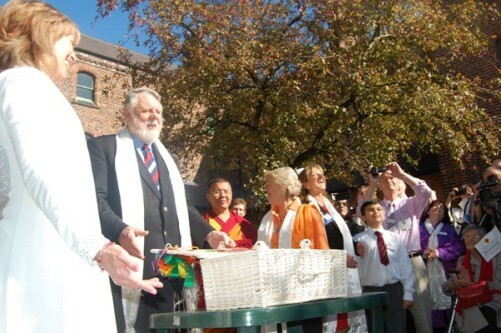 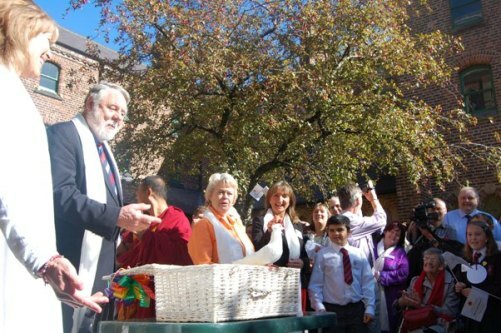 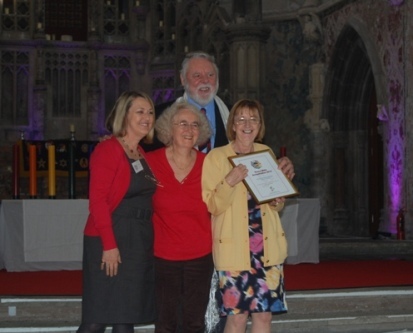 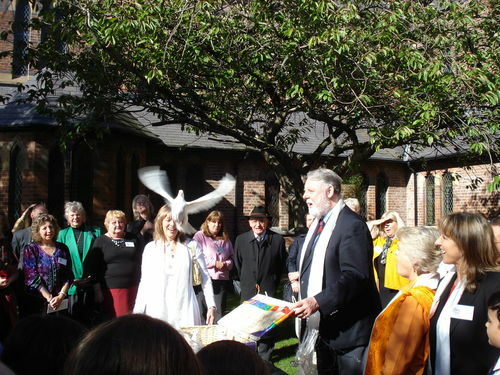 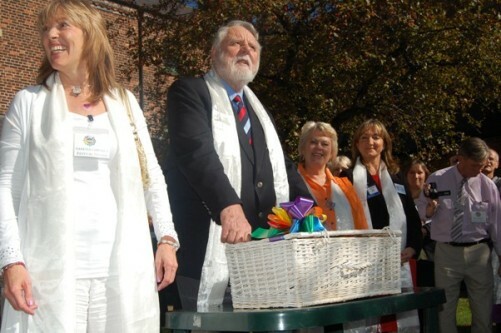 Guest of honour and main speaker at the Festival was Terry Waite CBE. 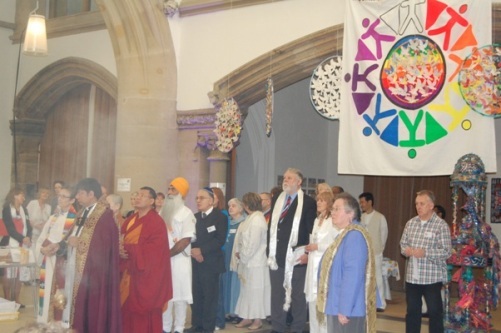 Congratulations on the work of Peace Mala as it promotes equality, tolerance, and inclusion and for tackling all forms of inequality and intolerance. 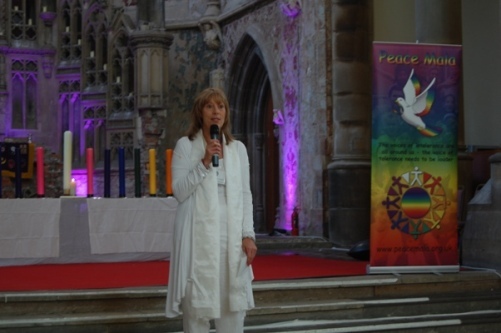 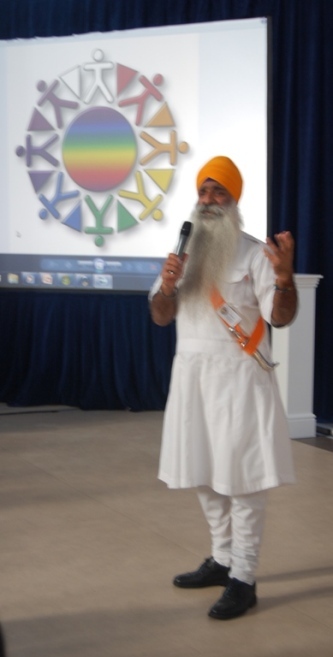 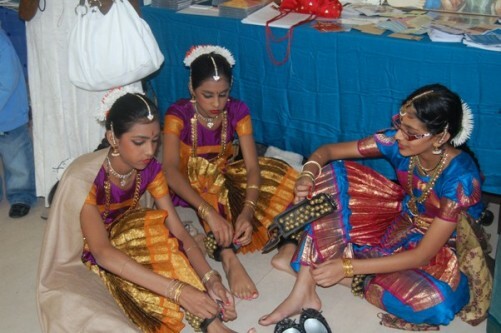 I am unable to join you for the Peace Mala Festival in Manchester on 4th October due to a prior engagement. 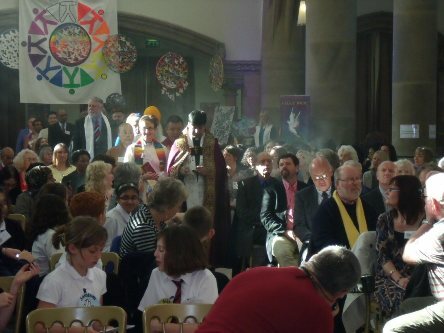 I wish everyone involved every success. 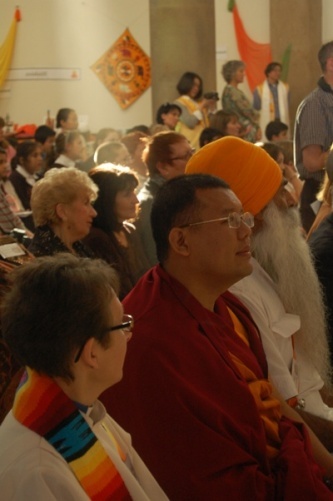 Peace Mala makes a significant contribution to the promotion of peace and respect for others in our world. 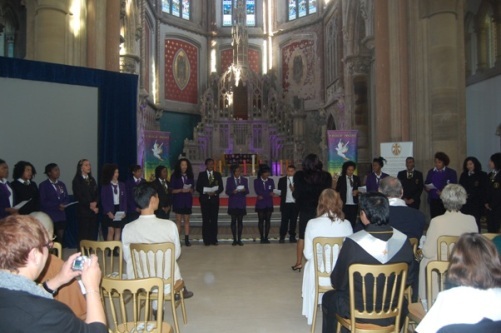 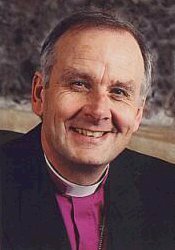 It is to be commended for its guidance of young people as they confront bullying, intolerance, injustice and prejudice of all kinds. 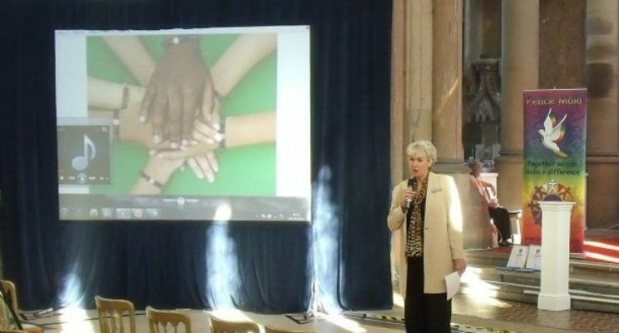 Since education is an important element in creating a more compassionate society, the central tenet of ‘Treating others as you would like them to treat you’ is one from which we all benefit. 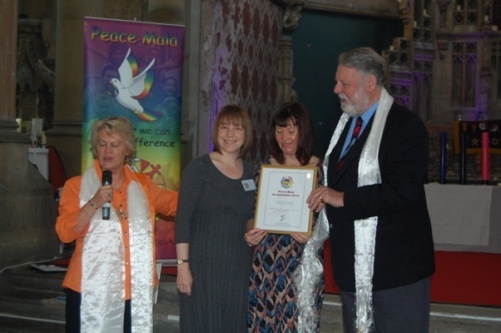 I am pleased to endorse the work of Peace Mala and wish the Festival on 4th October every success. 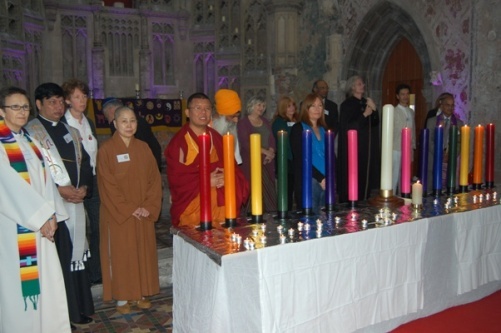 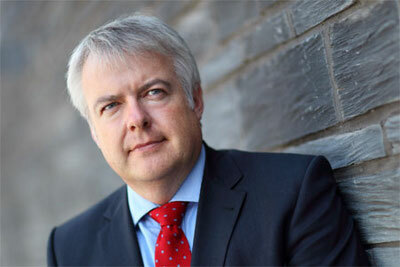 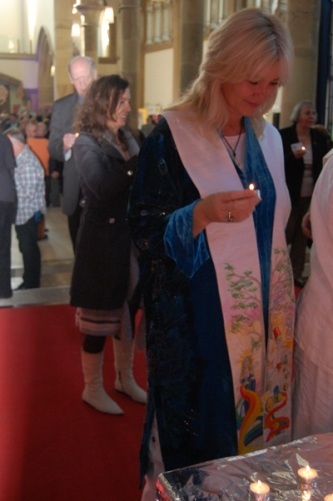 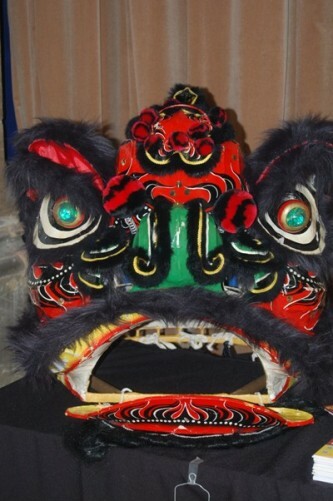 I’m sure that it will be a stimulating and colourful commitment to the vision of peace, hope, and healing. 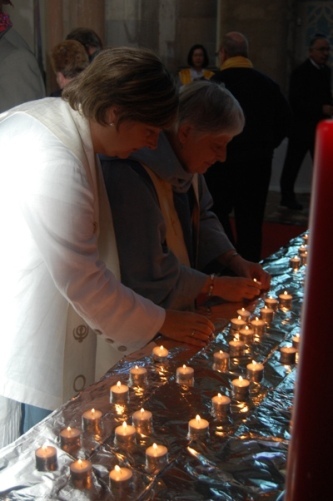 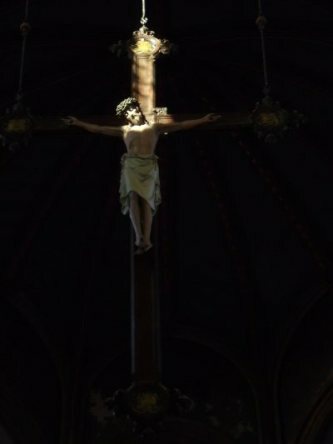 Salaam and grace be with you and with all participants in the Festival on October 4th, St. Francis Day, whose prayer did challenge and inspire many in our world.